Home > Bank > Canara Bank > Missed-Call-Balance > How to check Canara Bank Balance Enquiry & Mini Statement by Missed Call? How to check Canara Bank Balance Enquiry & Mini Statement by Missed Call? 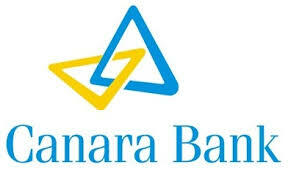 Canara Bank is India's one of the popular Bank. Now you no need to wait or stand in bank queue, just use your mobile number to get all information on your mobile. All Canara Bank official numbers are mentioned below, you can use as per your requirement. If you want to check account balance in Canara Bank then you can use above official numbers as a missed call. Horrible service by Canara bank. I have been sending missed call for the last 2 days. But it is not working. Hightime it is privatised.